Tenochtitlan was the Aztec's main capitol. 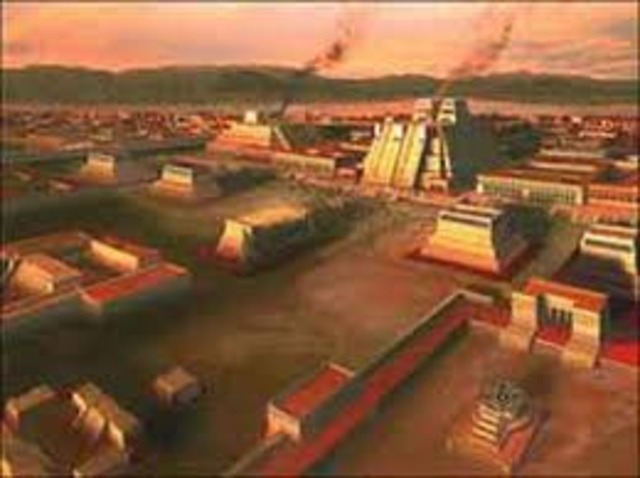 Tenochtitlan was the major city, because it was there capitol and also was sacread for their human sacrafices. 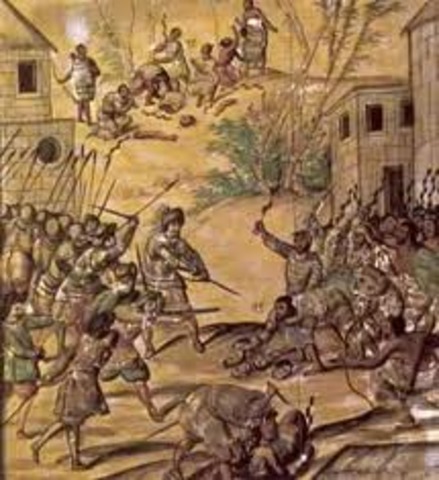 Spanish Conquest of the Aztec's. In 1518 the Spanish annihilated the Mexicans. It was a major event, because Tenochtitlan was their capitol. 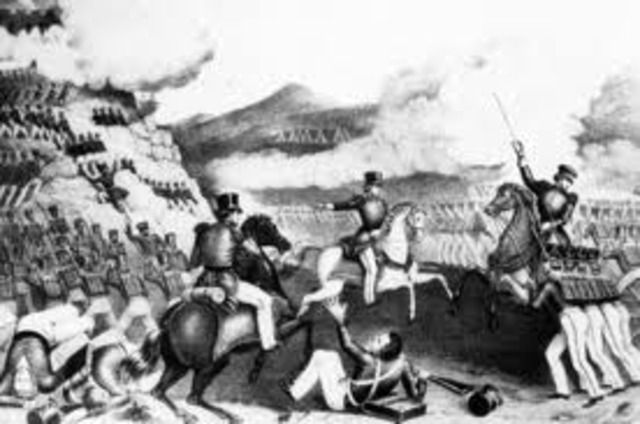 The Mexican War of Independance began in the year 1810 and continued to 1821. 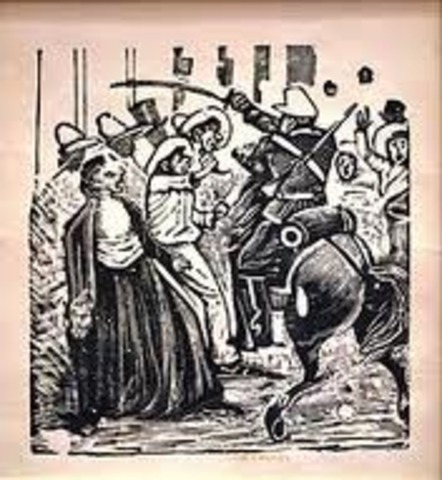 It was a struggle to achieve freedom from the oppressive rule of the Spanish colonizers by the Mexicans. 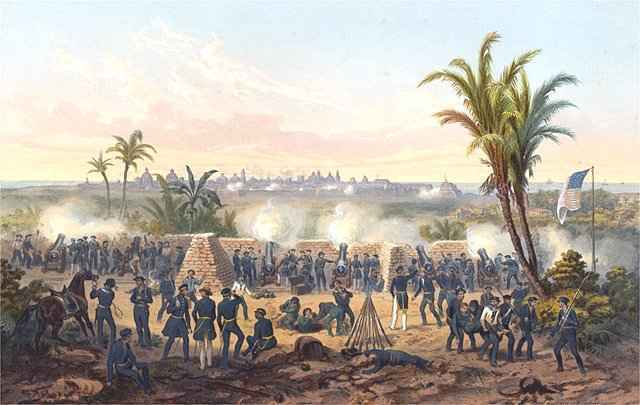 The Mexican-American War was the first major conflict by the idea of "Manifest Destiny" This belief would eventually cause a great deal of suffering for many Mexicans, Native Americans and United States citizens. 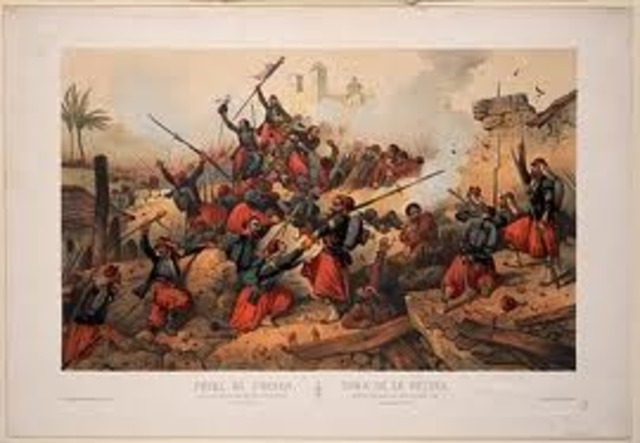 French Intervention (Mexico), the attempt from 1862 until 1867 by the Second Empire under Napoleon III to make the military in Mexico in order to keep the Mexican Empire as a counterbalance to U.S. The purpose of the revolutionary was to overthrow General Porfirio Diaz who had been in power for more than 30 years. This was a great increas of their (GDP) in the government. The miracle was that when everyone was poor and pennyless the stocks and everything whent up thats why is called the (ECONOMIC MIRACLE). 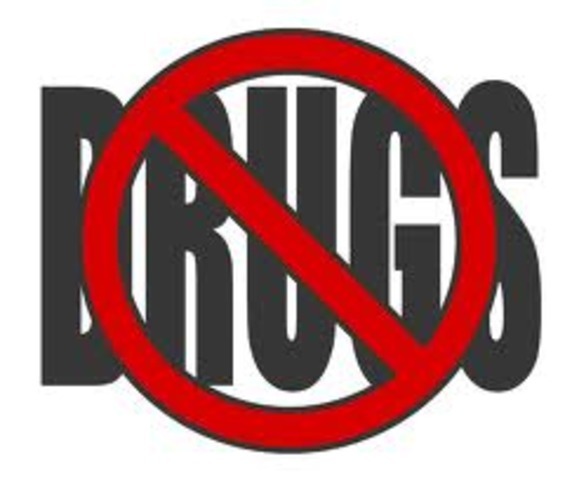 The War on Drugs is a campaign of prohibition of military aid military and is being undertaken by the United States government, with the assistance of other countries, intended to both define and reduce the illegal drug trade. North American Free Trade Agreement. The North American Free Trade Agreement (NAFTA) is an agreement signed by the governments of Canada, Mexico, and the United States, creating a trade bloc in North America. 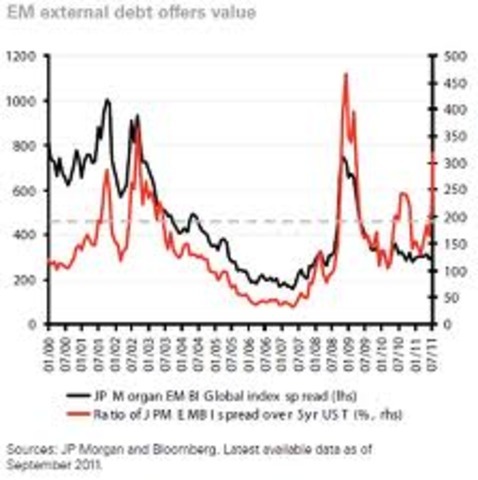 The agreement came into force on January 1, 1994. 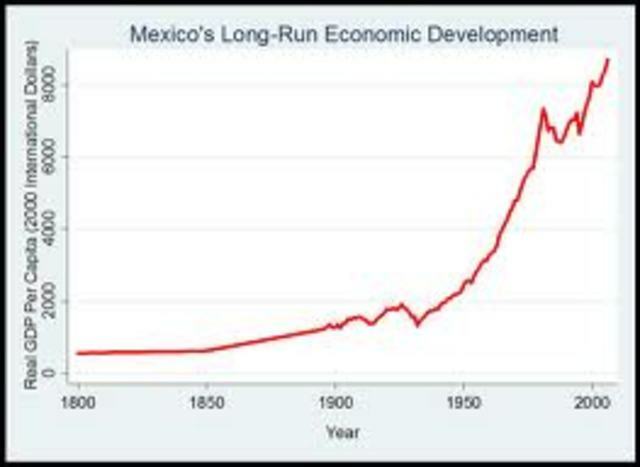 The collapse of Mexico was terrible. The economy crashed and everyone even the wealthy lost thier money.